Students, parents, and teachers are often skeptical about the value of standardized tests. However, if tests are designed and used thoughtfully, they can be a positive force for teaching and learning, and this is particularly true for English language learners (ELLs). 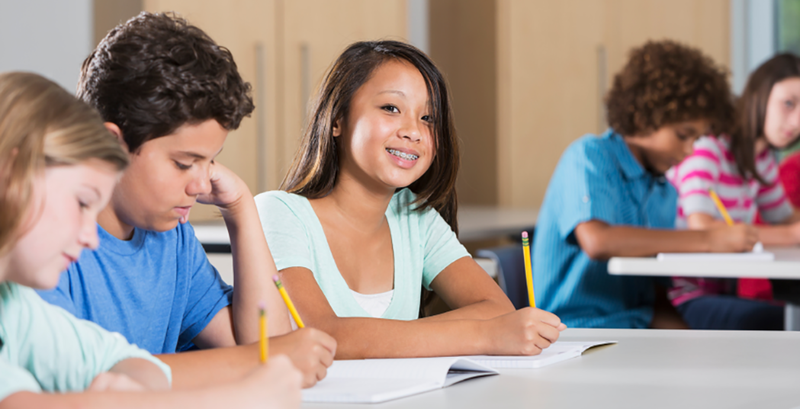 ELL students, many of whom are born in the United States, come to school with diverse cultural backgrounds and varying command of the English language. Accurate and useful information about students’ English-language proficiency is needed to identify students who are ELLs, provide them with appropriate instructional support, track their progress in learning English and inform decisions about when they are ready to exit ELL programs. Educating ELL students is an essential priority for Texas. Across the state, more than 850,000 — one out of every six — students are officially identified English language learners. In Austin, nearly one-third of students are ELL students. And the number of ELL students is growing much faster than the general student population. Teachers and administrators need effective tools to help ELL students develop the English skills they need to learn effectively in math, English language arts, and other subjects. English-language proficiency assessments have a crucial role to play in supporting ELL students in the challenges they face. As a nation, we are in the midst of a time of changing expectations for all students, focusing on new standards that define what it means to be college and career ready. In 2008, Texas was the first state to establish college- and career-readiness standards. Like all students, ELLs are now being asked to meet these new and more challenging standards, which emphasize language-intensive skills such as analyzing complex and challenging texts. That is right and good. It is essential that English language learners be given the same goals and be held to the same high standards as all students. The next step in helping these children succeed is to take a good hard look at English-language proficiency assessments. These assessments must focus on the specific language skills students need to meet the new academic standards, and they must provide valid, reliable, useful, and standardized information to those who need it (teachers and administrators, parents and students), when they need it. At present, too many English-language proficiency assessments focus on students’ knowledge about English rather than their ability to use the language effectively in school. Many of these assessments are still paper-based, which slows down score turnaround times and limits the efficiency of data management systems. A range of different screening assessments are used to determine whether a student is an English language learner, meaning that a student identified as an ELL in one district might not get the same identification in a neighboring district. So, how does all of this apply to Texas? The Texas English Language Proficiency Assessment System (TELPAS) currently used to assess English-language proficiency has some definite strong points. The TELPAS reading section has been moved to a computer-based model, meaning that much of the technical infrastructure for faster reporting is in place. At the same time, the TELPAS program currently uses teacher observation to directly assess students’ listening and speaking skills and a portfolio approach to assess their writing skills. A single, state-wide screening assessment would ensure that identification and placement of ELLs is done consistently across the state, and would provide comparable baseline data for tracking student progress in learning English. Further standardizing the TELPAS teacher ratings — or complementing them with more objective measures of listening, speaking, and writing — will provide consistent, reliable information about students’ skills. There are opportunities to improve TELPAS’s measurement of language skills, so we will know that students who do well on them are ready to learn in the content areas. For example, leveraging the advantages of new, technology-enabled testing approaches will make assessment of students’ language skills more valid and efficient. 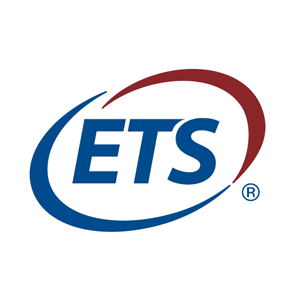 ETS has recently been working on a range of such innovative approaches, including test questions and activities that use tablet-based simulations to more realistically represent the kinds of language children need to use in the classroom. Educating Texas’ large and growing population of English language learners is crucial to the future of the state. Texas’ college- and career-readiness standards ask more of these students and those charged with their education. It’s time to give teachers and schools the tools and information they need to help their students learn English effectively.